For booking a stall, 100% of stall value has to be paid. (Check My CART to know the amount to be Paid). 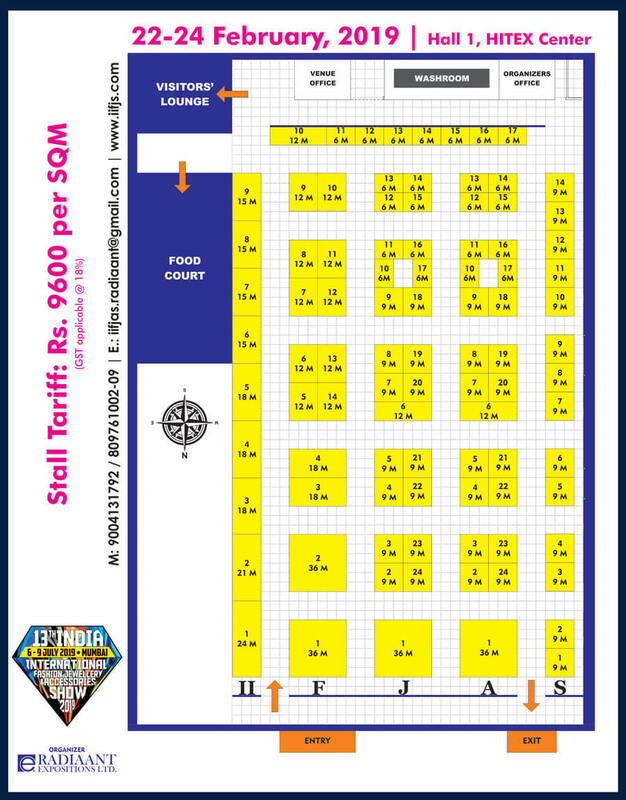 Once a stall is chosen & booked, the system will keep the stall in BLOCKED state for 72 hours, within which, you would be required to make a minimum payment of 100% of the stall value through IMPS / NEFT / RTGS in favor of Radiaant Expositions Ltd. If the payment is not made within 72 hours of booking the stall, the automated system will release the stall automatically.